We are very happy to offer our female boarding students a beautiful, new boarding home. Within the house are ten suites that sleep four students each. Each suite has a sitting room, bathroom with double vanities and showers, as well as locking cabinet space and a water closet. Downstairs our girls have a full kitchen, walk in food pantry with locking, private food lockers. 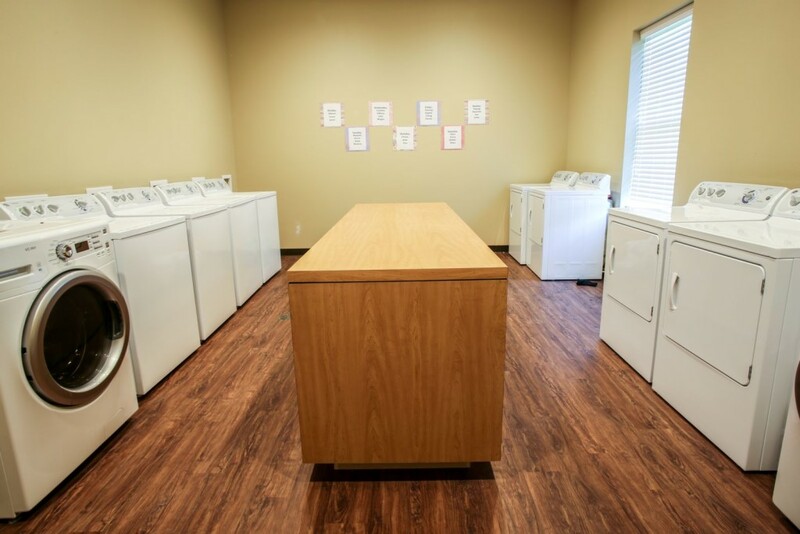 There is a full laundry facility with five washers and dryers, all free of charge. 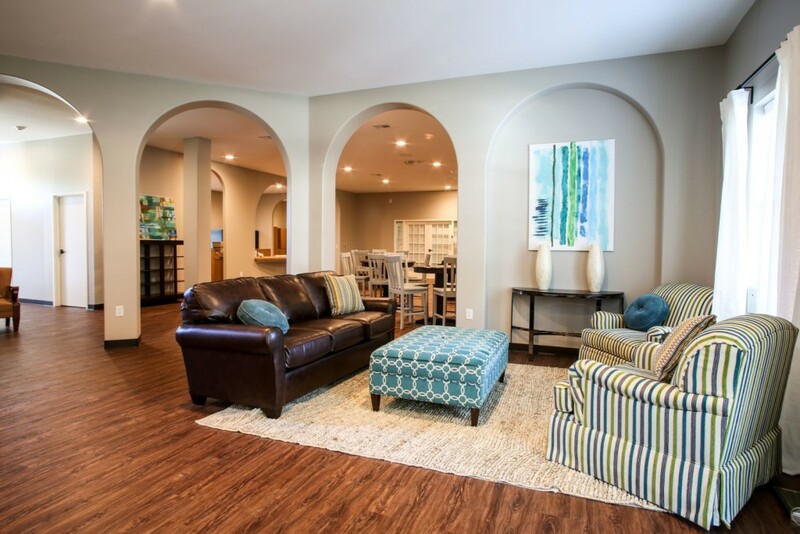 Next to the in-house laundry facility is the TV/Game area with sofas, pub tables, entertainment console and piano. And just inside the foyer is the study and boarding office.